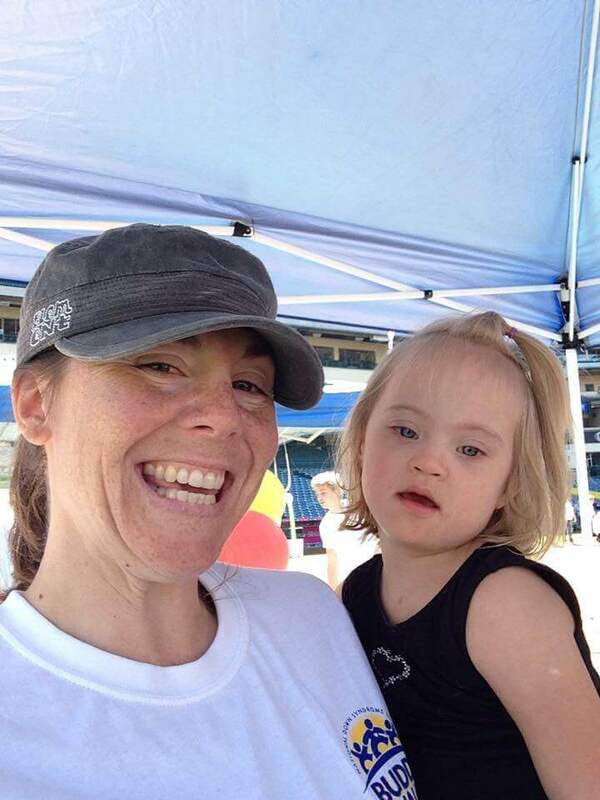 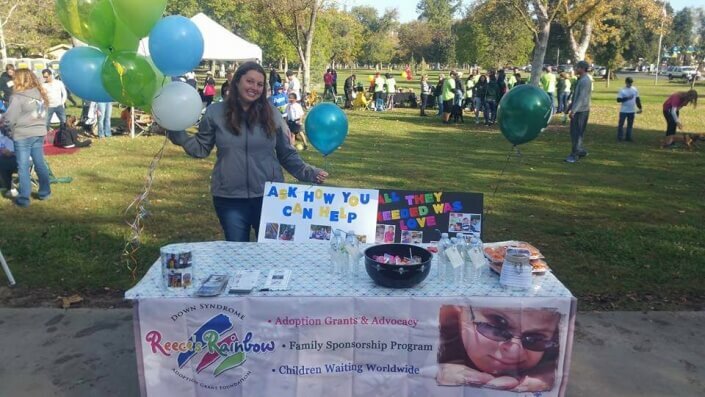 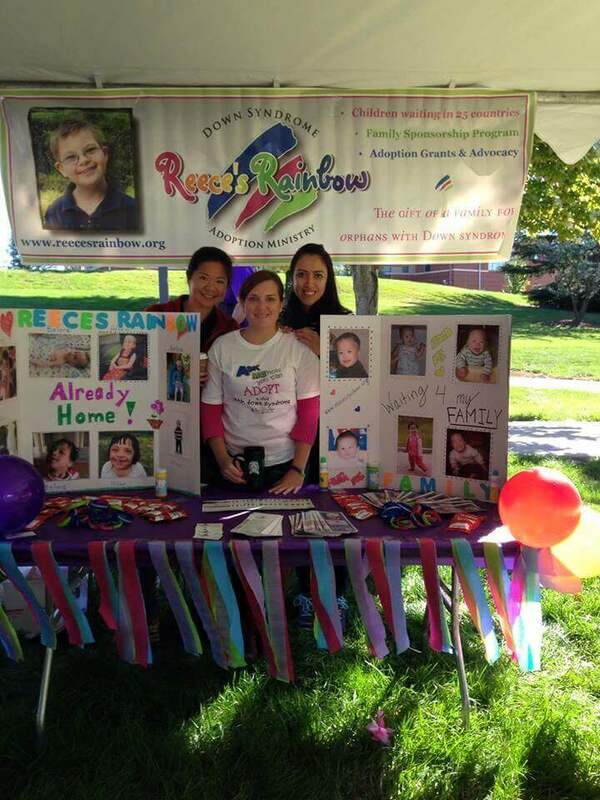 Join Our Buddy Walk Facebook Group! 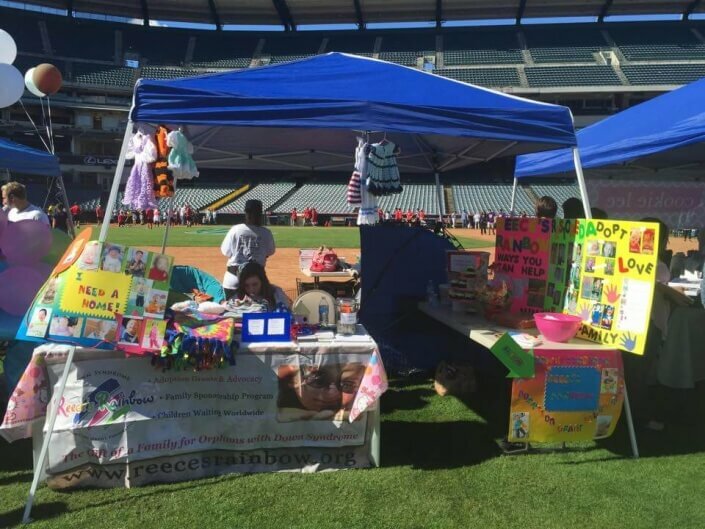 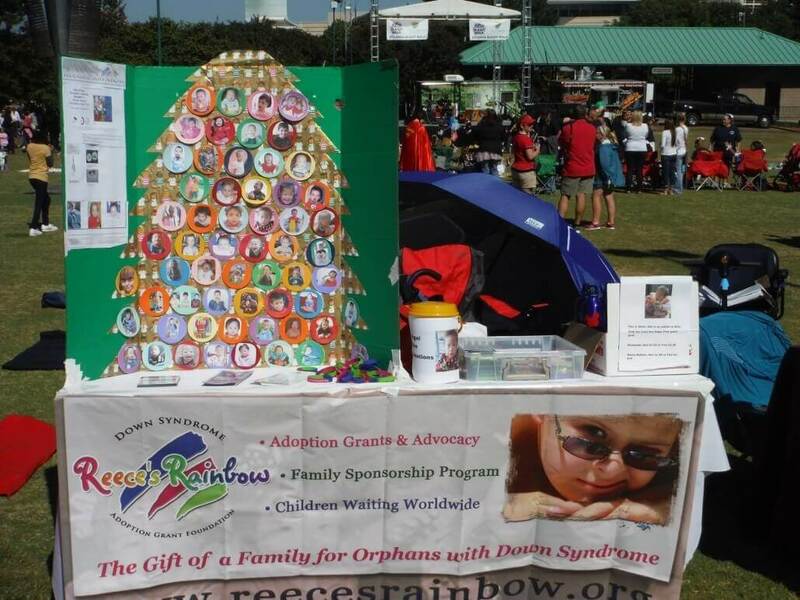 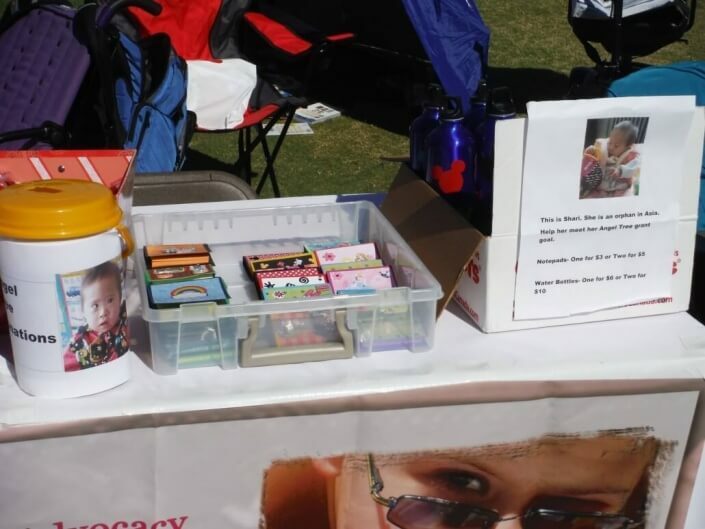 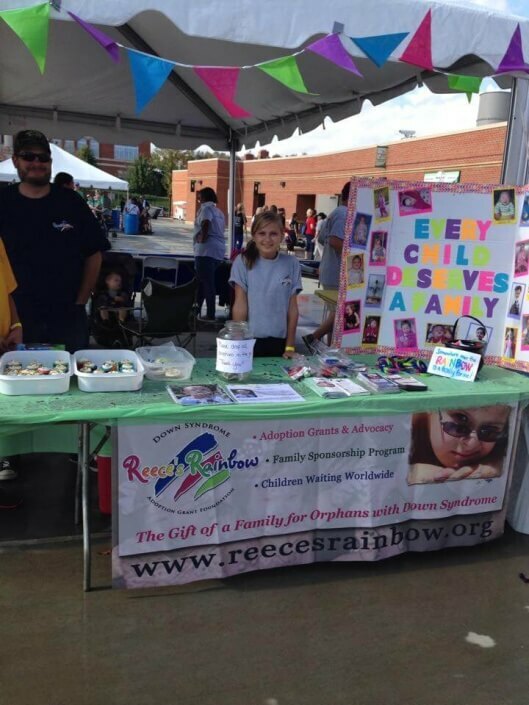 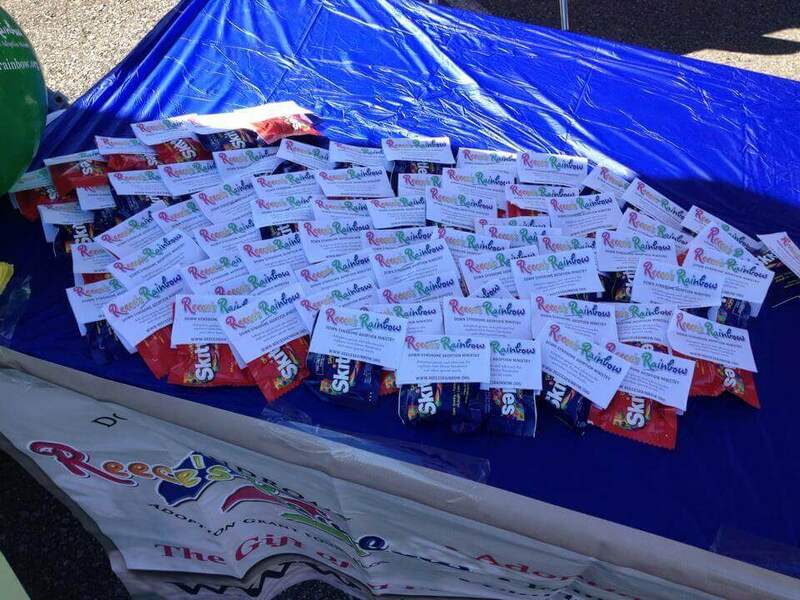 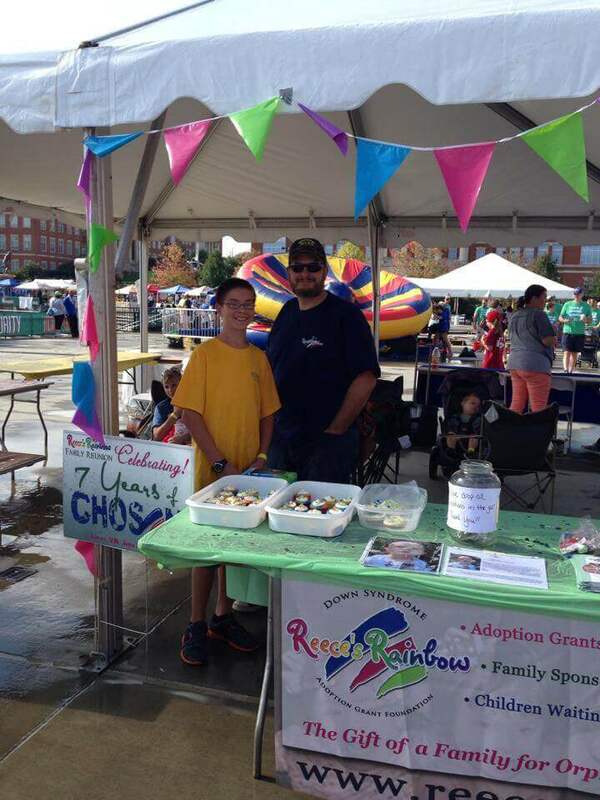 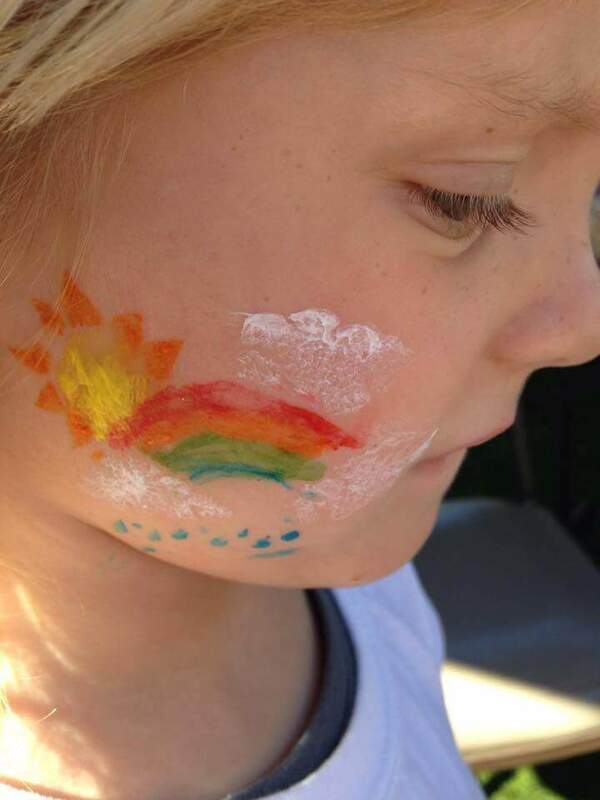 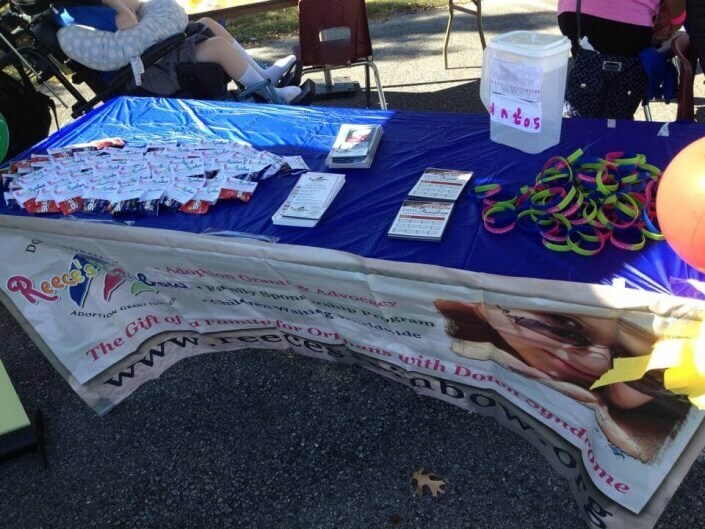 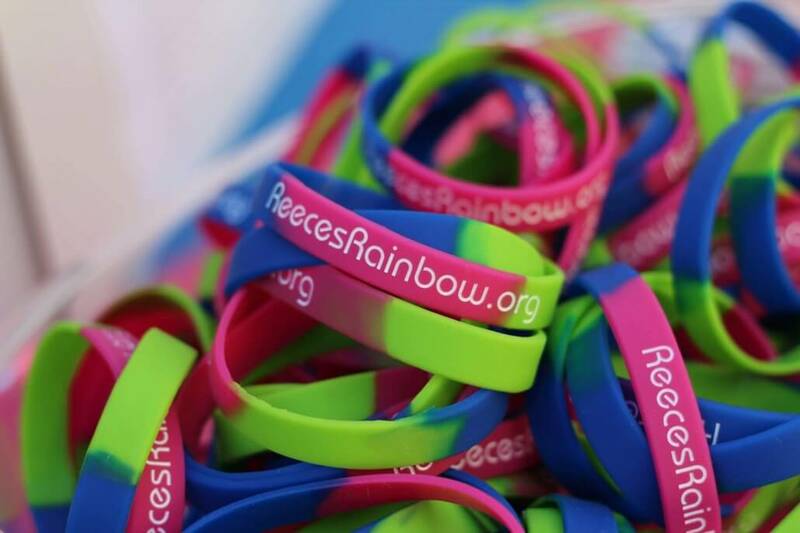 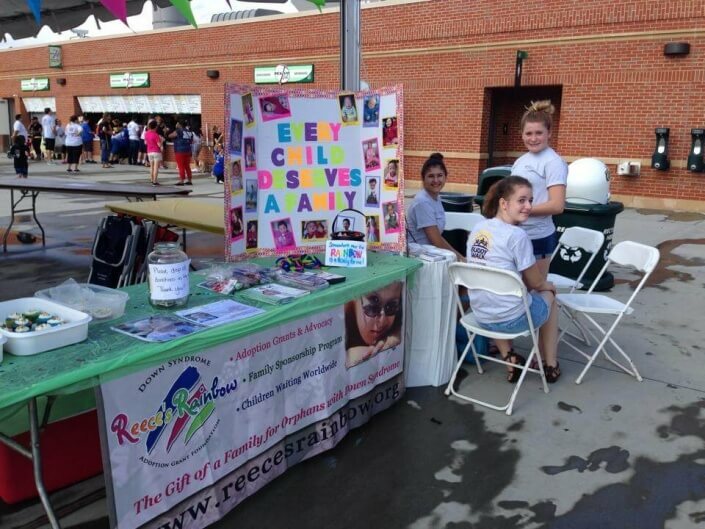 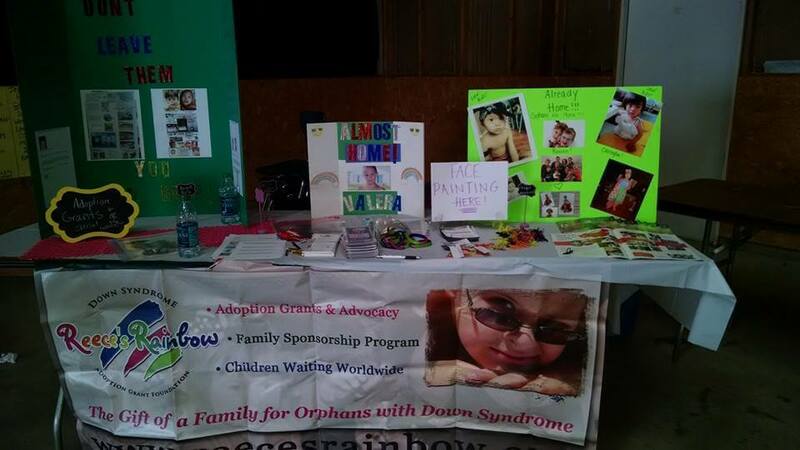 Contact your local Down Syndrome Association to confirm that Reece’s Rainbow can have a table/booth at the event. If approved, please submit any registration forms necessary to them.  RR may be able to cover any required fees to register. 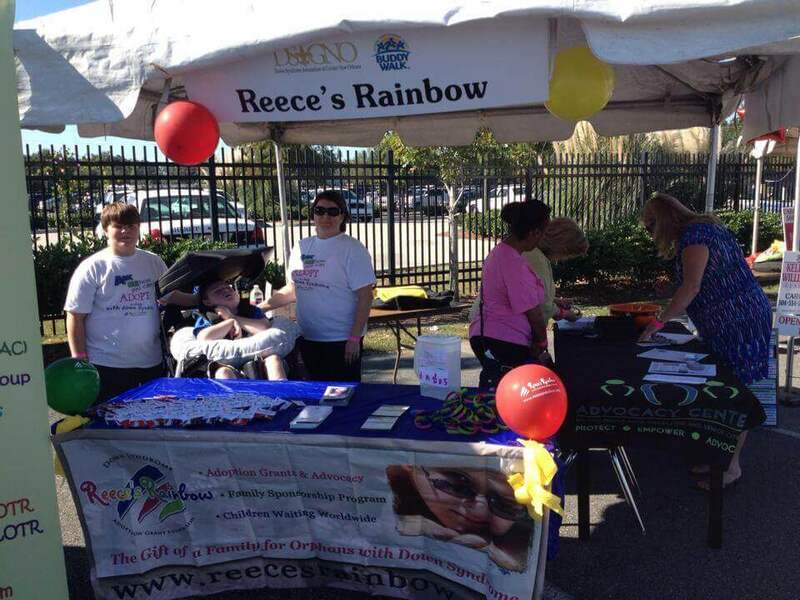 JOIN our Facebook Buddy Walk/Event group. Meet other team leaders and volunteers to share ideas & plans. SHARE THIS PAGE with your friends & invite them to help!